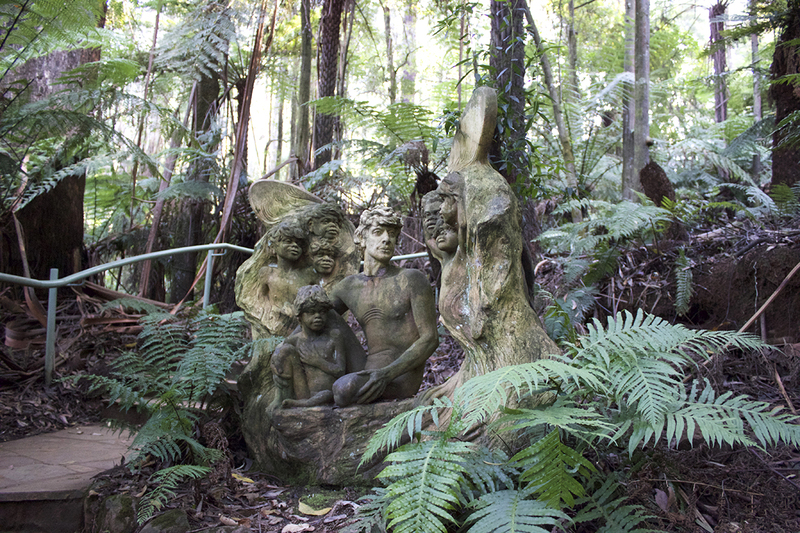 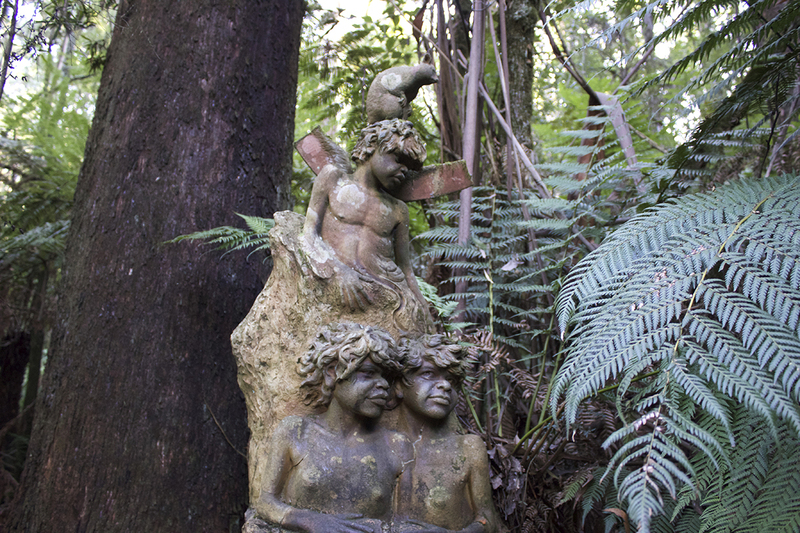 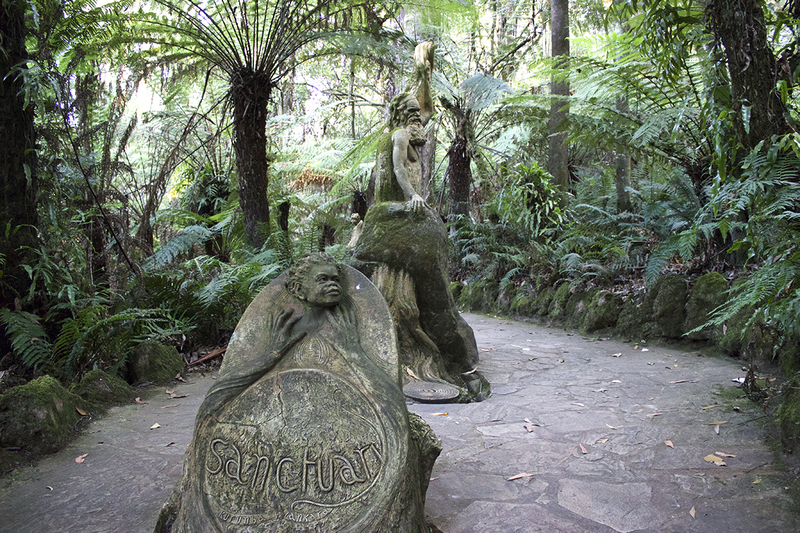 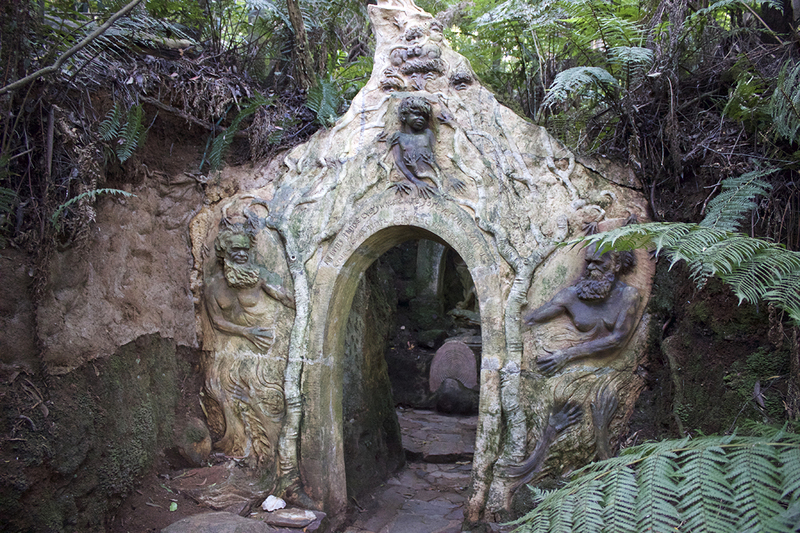 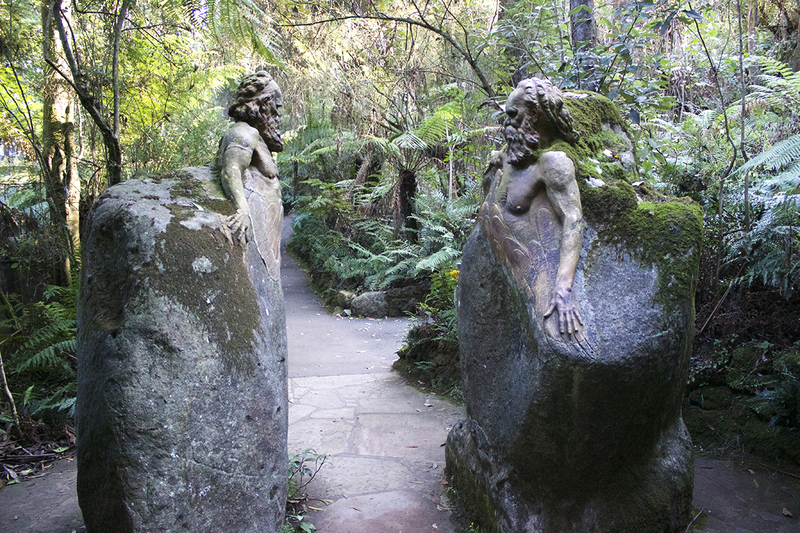 Meandering through the fern forest you discover William Ricketts' half hidden mystical sculptures celebrating the Australian Aboriginal culture and beliefs. 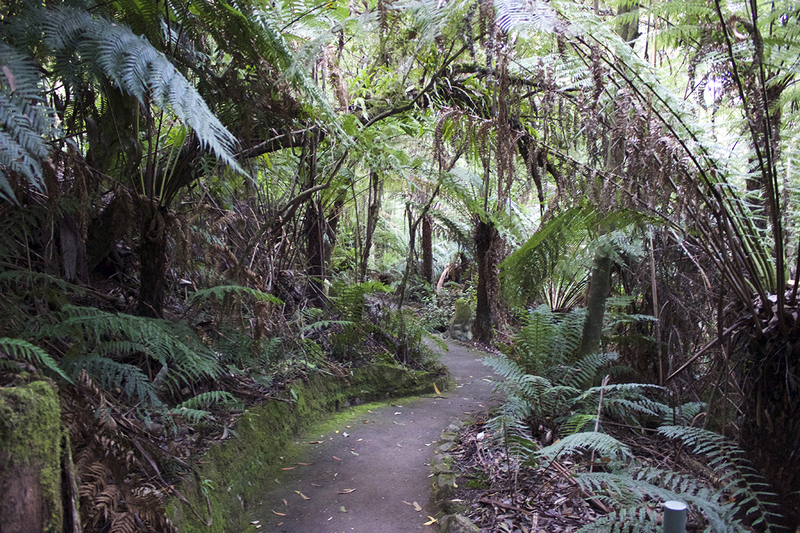 It really does feel like you've entered another world, a world of spirits and wonder, and you feel somewhat insignificant below the towering ferns and gumtrees. 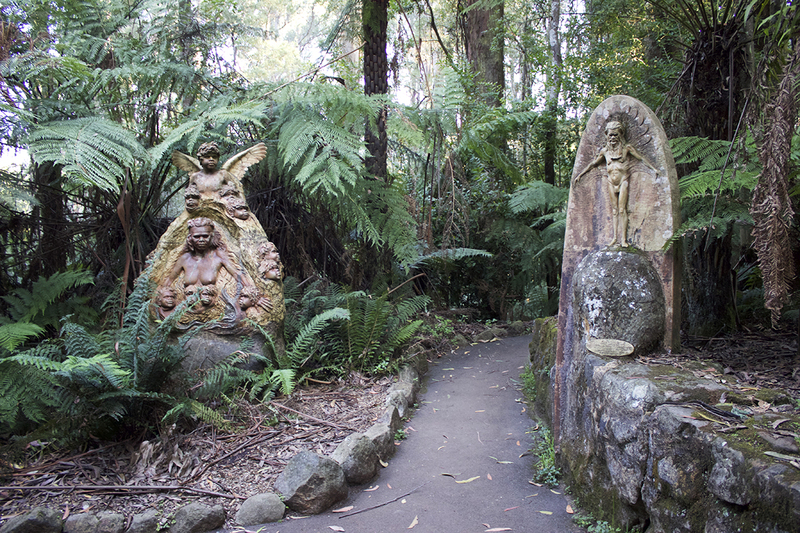 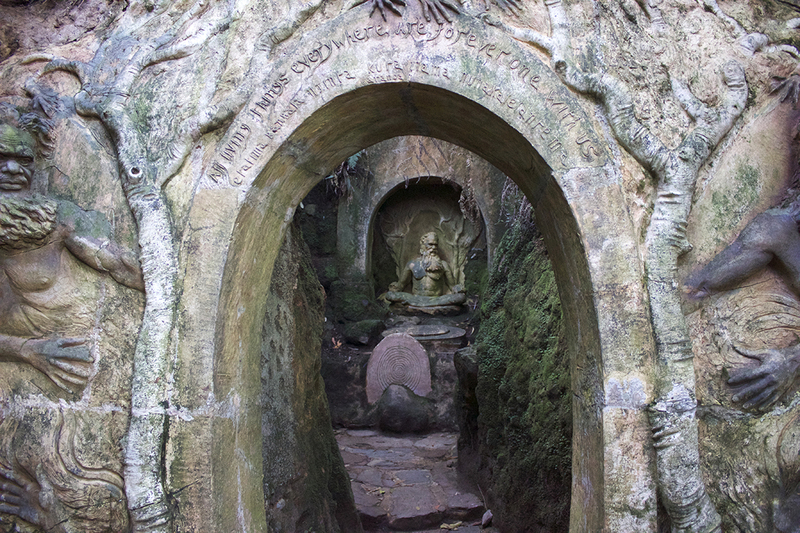 I'm so glad that I was finally able to experience this truly unique hideaway nestled almost right at the peak of Mount Dandenong.